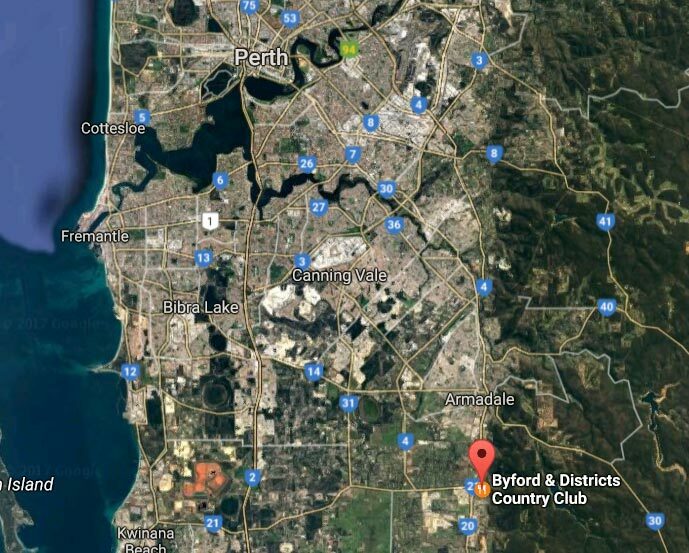 New country club complete with restaurant, function rooms, pub, pool room, lawn bowls, commercial kitchen and office. 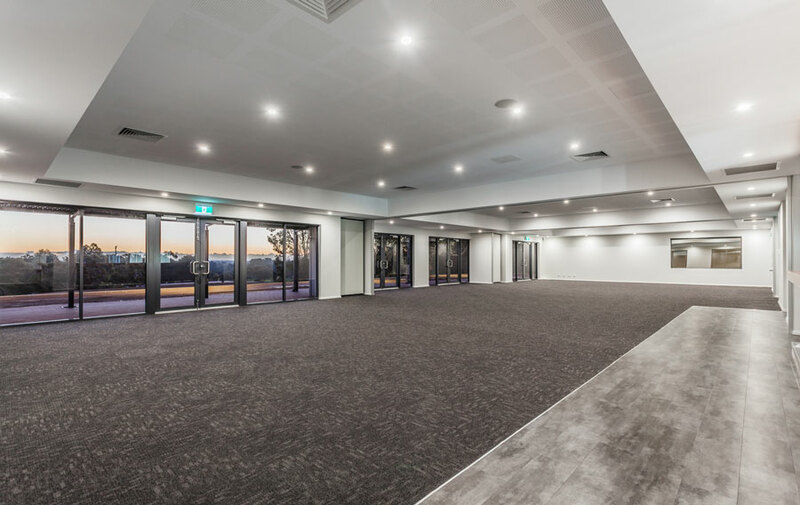 Froster Engineering provided the Shire of Serpentine a functional, cost effective, energy efficient mechanical systems design to suit their new function centre. We utilised an Actron Air Ultima Variable Air Volume (VAV) ducted system to suit individual room comfort control and energy efficiency. 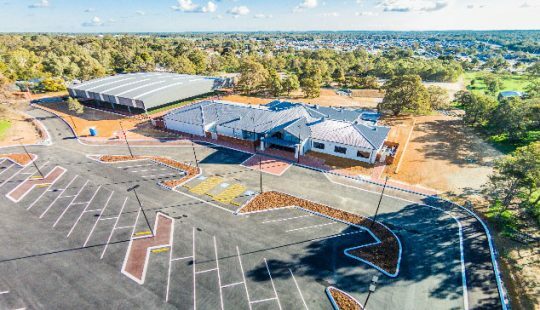 We were involved in both Stage 1 and Stage 2 design and documentation of this project. Stage 1 entire project was over budget. 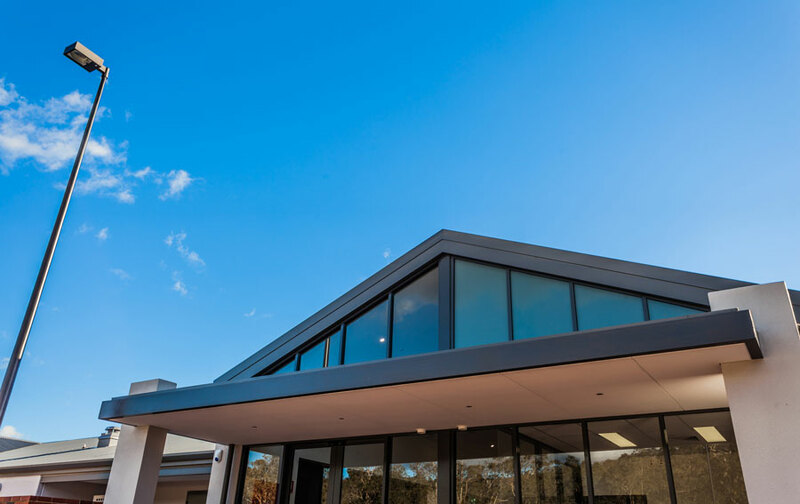 Architectural elements were rationalised and we looked to find value adding, streamlined solutions to optimised budget reductions without compromising the end user experience.